Welcome to our news page. Here you will find all the latest news from LC Automation, your Number One source of industry news, case studies, application information and white papers. 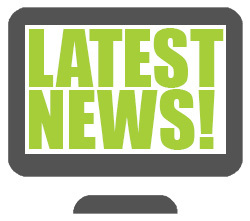 Click the headlines below for more details (or click news archive for our older news articles). 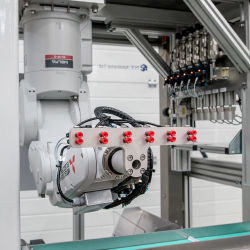 A Mitsubishi Electric robot, PLC and HMI combination has provided an ideal solution for its latest take-out system for plastic injection stretch blow moulding machinery. If you have a 'mixed bag' of devices from different suppliers and legacy equipment which runs your critical processes, it can be a huge challenge to get your hands on the information and data you want. Forward thinking Bakery Machine producer saves time and money using TOSIBOX® to remotely access their machinery anywhere around the world. Schmersal has developed the SLC/SLG series of safety light curtains and light grids, which have IP69K protection rating and are robust enough for use in hygiene-sensitive areas, such as the food industry, pharmaceuticals or meat processing. 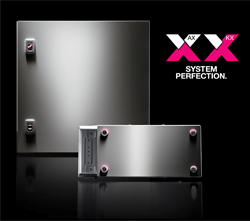 Rittal are launching the AX & KX small enclosures at Hanover. Although they will not be available until much later in the year, you can be one of the first people in the UK to see them as Rittal bring their brand new demo bus to Blackburn. 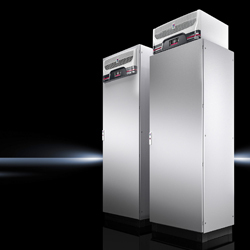 Rittal has developed a roof-mounted version of its award-winning and highly energy efficient Blue e+ cooling units. Designed for enclosures of 800 x 600mm (W x D) upwards, a version is also available which is integrated into a VX25 large bayed enclosure. Mitsubishi Electric Control System Helps Brewer to Increase Production by 300%. 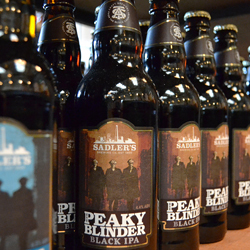 When Sadler’s Ales wanted to grow its business, it decided to adopt an automated process control solution from Mitsubishi Electric to improve productivity and make the quality of its craft beers more consistent. The results were amazing! Sirius Spring-loaded Control Gear - Get Your First Order Up to £500 Free! 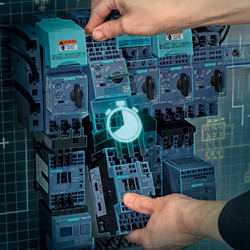 The Siemens Sirius modular system enables you to quickly and efficiently build the ideal control panel, but with this special offer there is another great reason to give them a try - your first order up to £500 is free! 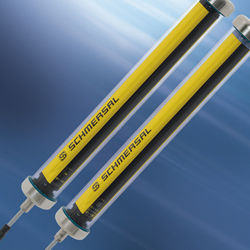 Electrical Cylinders Can Revolutionise Your Production. Join us in Blackburn to See How. 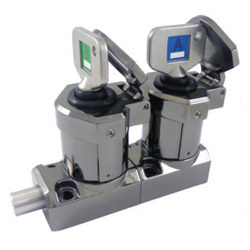 Are you fed up with traditional, inefficient pneumatic cylinders? 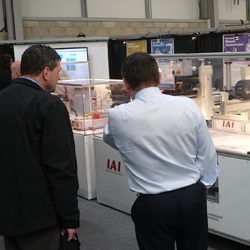 IAI electrical cylinders are a much better alternative, come along and see them for yourself at our Blackburn Head Office between 11th-13th February 2019. 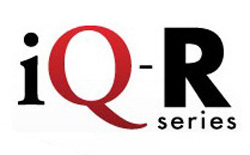 Mitsubishi have updated their modular iQ-R PLC range with new low-medium scale CPU modules. This makes them suitable for even more applications, you can also save 50% with our special starter packs which start from just £555. 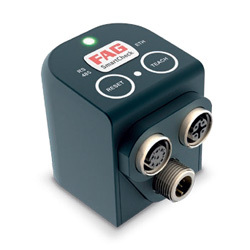 The Inverter StartApp is a brand new iPhone connectivity tool which has been developed to give easy access to Mitsubishi Electric FR-A800 and FR-F800 series inverters within a wireless LAN. Best of all, it's free! Muntons Malt, one of the UK’s largest producers of malted barley has chosen Mitsubishi Electric's Smart Condition Monitoring (SCM) system to protect fans and motors which are vital to its large-scale production process. 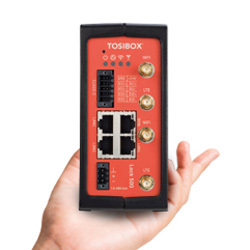 TOSIBOX Lock 500 has been nominated for the Control Engineering 2019 Engineers' Choice Award in the Industrial Internet of Things Connectivity category. They previously received an Honorable Mention for TOSIBOX Virtual Central Lock in the same contest. With Sirius 3RW5, Siemens is launching a new generation of soft starters for simple to demanding drive requirements. This comprehensive range of devices for the soft starting of three-phase asynchronous motors from 5.5 to 1,200 kW enables efficient and future-proof machine concepts to be implemented easily and cost-effectively. 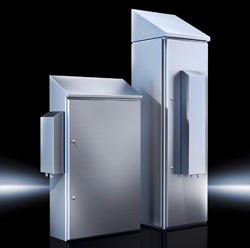 Rittal Unveil Successor to Best Selling TS8 Large System Enclosure - the New VX25 Range! 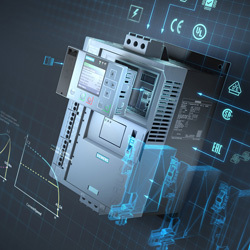 After 5 years of development, Rittal say the VX25 offers a major innovative leap and is the first enclosure system that has been fully developed to meet the requirements for increased productivity in control and switchgear manufacturing. 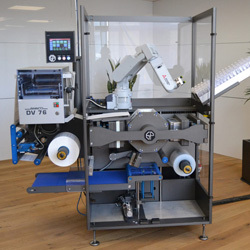 Riverside Medical Packaging created an integrated control solution based on the Mitsubishi L-Series PLC with servo control and safety modules, HMIs and an articulated arm robot. 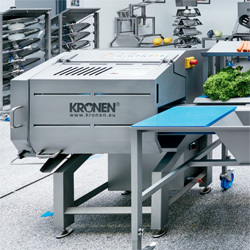 The new thermoforming packaging machine can replace a 20m packing line with a unit that is just 2m square. 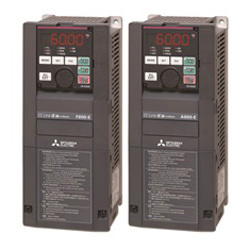 The intelligent functions in the latest version of Mitsubishi Electric's FR-A800 and FR-F800 a.c. inverters can help to reduce unplanned downtime by detecting problems in your bearings, motors, pumps, fans or conveyors, before they cause a failure. 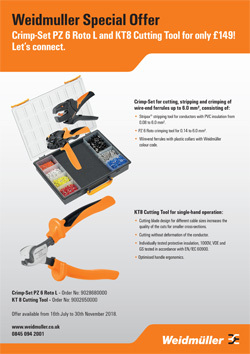 Get a Weidmuller Stripax stripping tool, PZ 6 Roto crimping tool and wire-end ferrules with a Weidmuller KT8 cutting tool for just £149 (usual price £228.59) - saving you over 30%! Maintaining the internal temperature of your control panel within required parameters is essential. As the temperature rises, the life expectancy of the components falls which can lead to a costly system failure. In this article, Rittal have Top Tips for managing the temperature in your enclosures. If you are looking to build up a unique command enclosure or want to order individual actuators and indicators with personalised engraving, this can all be done easily via the Siemens Sirius ACT configuration tool. Fire extinguishers can be a haven for dirt and bacteria in food safe areas. 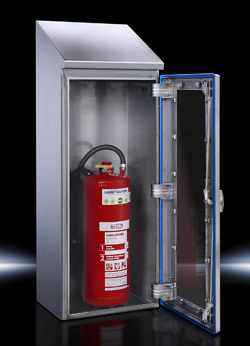 This new enclosure reduces the risk of contamination, but also protects the fire extinguisher and ensures they are fully functional whenever they‘re needed. 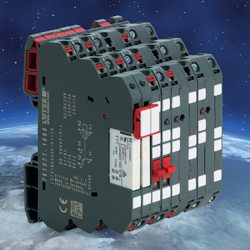 Lutze are replacing their Micro Compact products with new, lower cost LCIS units. If you currently order components from the existing Micro Compact range, our LCIS Cross Reference Guide PDF will give the new LCIS alternative. TOSIBOX provide secure, user-friendly remote access solutions for PLCs, HMIs and machinery in a variety of industries. In this case study, we see how a German company uses TOSIBOX to remotely configure and maintain food production machinery - anywhere in the world. 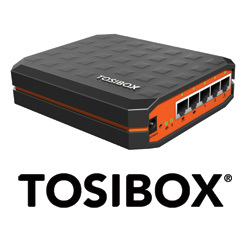 TOSIBOX® say you can set up their remote access solution in just 5 minutes without specialist IT skills. 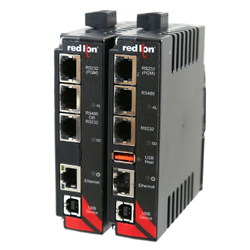 It creates a direct link between your PC and remote equipment such as PLCs and HMIs so you don't need to worry about security.